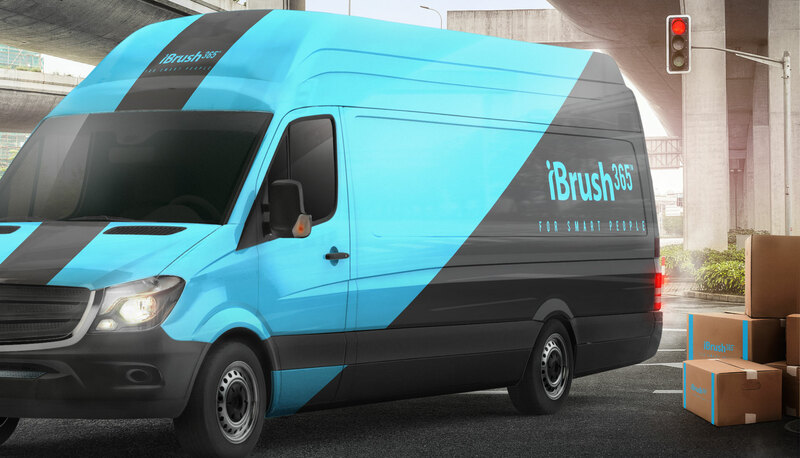 We are pleased to inform you that we are sold out of our initial production of our first generation of iBrush365. We are currently working on our Second Generation production and as such, will update our website accordingly.We appreciate your patience during this transition period. the iBrush 365 ™ is for you! If you’re one of the millions of people looking for better plaque removal, enamel protection, healthier gums, a clean tongue, whiter teeth, and overall healthier oral hygiene, the iBrush 365 ™ is for you!